United Way of Lane County respects the privacy of all current and prospective volunteers. All personal information from or concerning those people is kept strictly confidential by paid staff and volunteers unless granted permission to use the information. Personal information includes names and addresses, nature of prospective, current or past volunteering, employers, business addresses, social security numbers, email addresses, etc. All electronic data is stored on a secure server with restricted access. 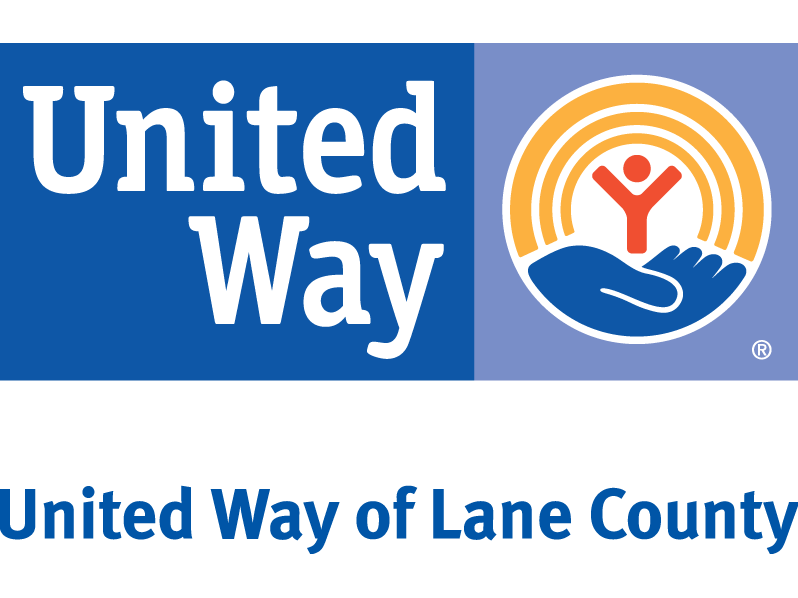 United Way of Lane County uses industry standard encryption and security protocols when processing and storing personal information. United Way of Lane County may use personal information, with permission, for referral, testimonial, or example. Information may also be used to conduct business transactions in the course of working with partnering agencies looking for volunteering resources. The privacy of volunteers, prospective volunteers, website visitors, and members of the general public is important to United Way of Lane County. To update personal information or ask questions about United Way of Lane County’s privacy statement, contact us.